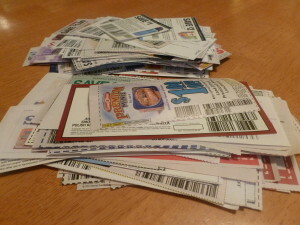 With the beginning of each month, many of us weed out the expired coupons from our coupon binders/wallets and such. Did you know those expired coupons can still be useful to some families? Military families stationed overseas can use manufacturers’ coupons up to 6 months past their expiration date. My mom and I gather, clip and sort coupons to send out to the two families we have adopted. In addition to coupons found in inserts, internet printables and the Catalina coupons received at checkout can also be sent, as long as they are manufacturers’ coupons and have a remittance address printed on the coupon. Store specific coupons cannot be used. If you are interested in adopting a family, you can contact Expired Coupons for Overseas Military (ECOM) to be matched up. They ask that you send out coupons every 4 to 6 weeks. Also note, mailing packages to military bases costs the same as mailing letters or packages within the US. Safeway shoppers can help earn money for their kids’ schools just by shopping for their favorite products. Safeway has partnered with Escrip. 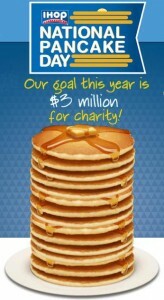 From August 14 to September 10, buy any of the participating items, and 10% will be donated to the school of your choice. 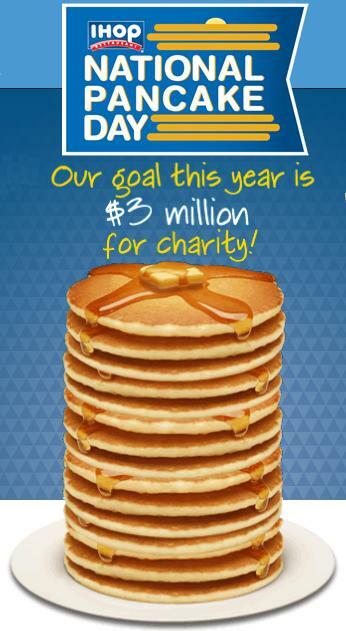 Schools are starting up again, and for many parents that means participation in fundraising. I recently stumbled onto a new school fundraising option: Shoparoo. Shoparoo is an app available for both the iPhone and Android phones. Sign up and select the school of your choice. Shop at your local grocery, supercenter, or drugstore. Take pictures of your receipts and upload them to Shoparoo. Note: If you submit your receipts to ReceiptHog, you will NOT be able to submit them to Shoparoo too. They do share a database, and the second submission will be tagged as a Duplicate Receipt. Shoparoo does not require the school to have a coordinator either. A while ago I learned of Expired Coupons for Overseas Military. Military families can use manufacturer coupons at the commissaries for up to 6 months past their expiration date. I contacted ECOM and adopted a family. Now, each month I gather up my expired coupons, and any coupons that I don’t want from the inserts, package them up and mail them off to a family in Germany. The picture above is just half of what I mailed out this month. 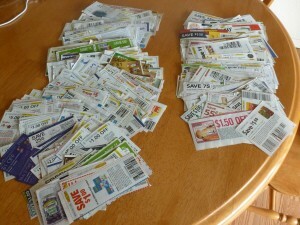 I mailed out approximately 1685 food and non-food coupons, with a potential savings of $2,739. It feels good to help others.